Never heard of Redonda? No - you are not alone: John E. du Pont also not. Redonda is neither a bush, nor a car or cheese brand. It is an island in the Caribbean - politically belonging to Antigua and Barbuda. Read more: Michel, quo vadis - Why are no Michel numbers listed in the online catalog? 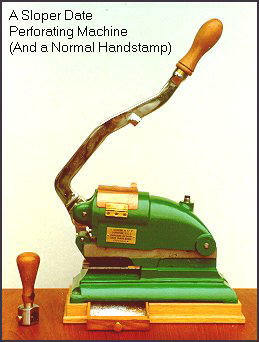 Read more: Perfins - ruined stamps? From France we know them for a while and other countries offer them regularly: the pre-illustrated postal stationery. In France they are called Prêt à Poster or simply PAPs. 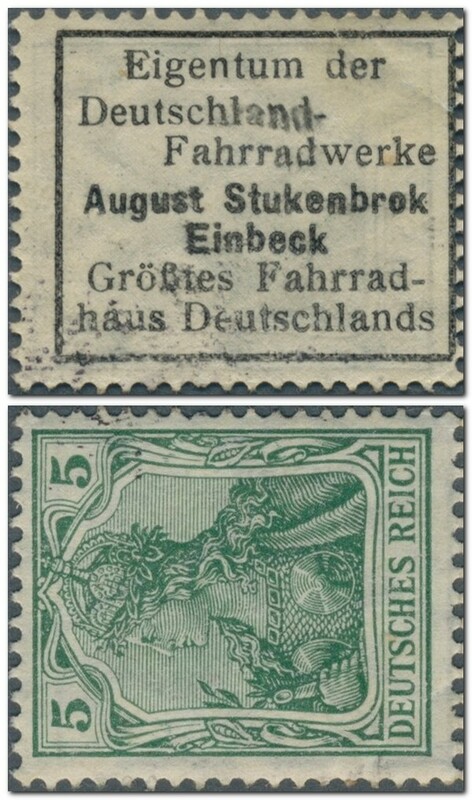 The English say Ready-To-Post and the German Plusbrief. 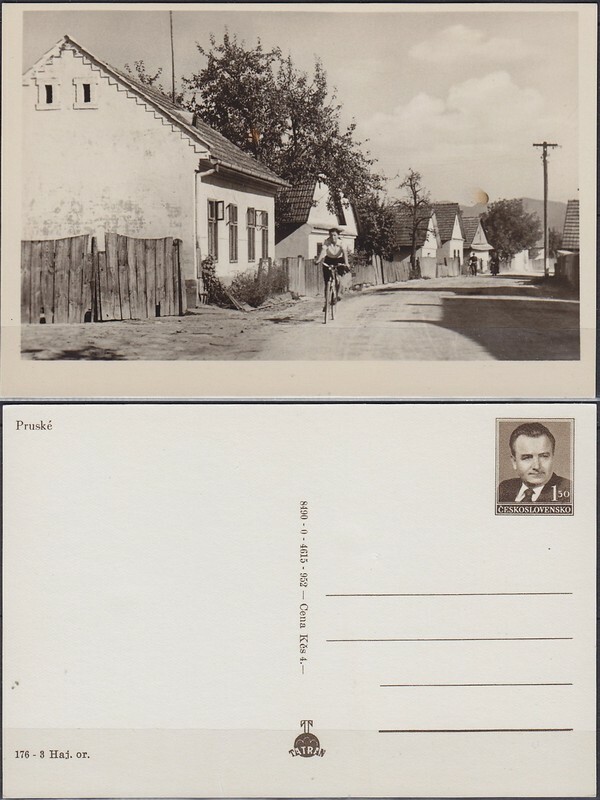 For us it is important that the pre-payment and the illustration on the envelope are both provided by the postal service. Various postal services offer at the moment packages of prepaid envelopes without illustrations. Handy businessmen are now trying to fool us by selling us these envelopes with a home printed illustration as original. 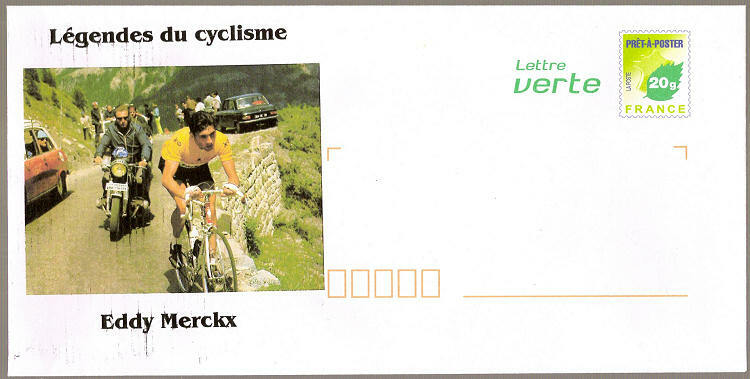 Recently I (Hans de Kloet) came across a few of these envelopes at an auction site and decided to buy a few of them for 1.50 Euro each - the price these things cost. 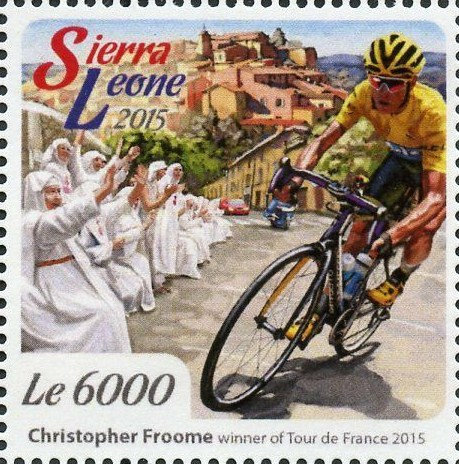 Stamperija - Severe Errors or artistic Freedom? This Sierra Leone stamp issued on 21st December 2015 was created by the stamperija. 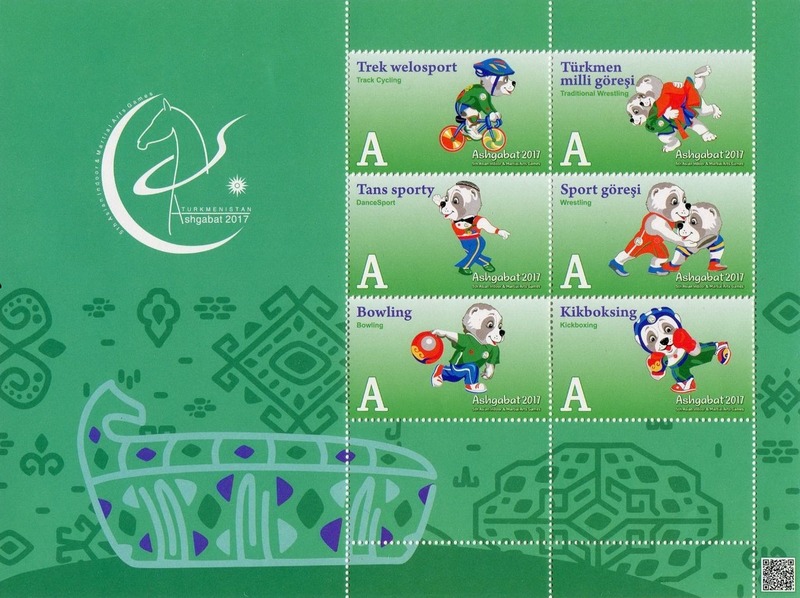 This agency from Lithuania produces postage stamps of various countries, represents their post offices and distributes their stamps upon contract. Read more: Stampjiria - Severe Errors or artistic Freedom? 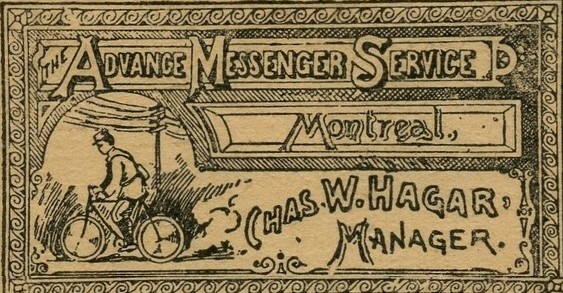 “The Advance Messenger Service” operated in the years 1896–1917 in Montreal delivering parcels (within the city limits?). 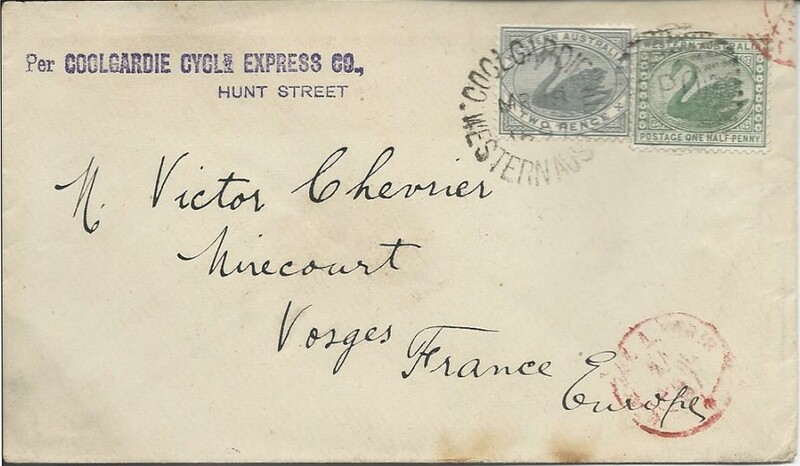 Read more: What is a "BICYCLE MAIL"? 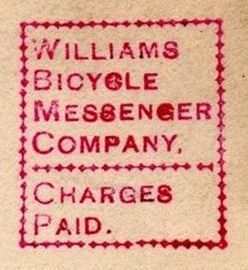 Read more: What is a "BICYCLE STAMP"? Read more: What is the "MINIMUM SIZE OF A BICYCLE ON A BICYCLE STAMP"